agreed!! i looooove this one!! 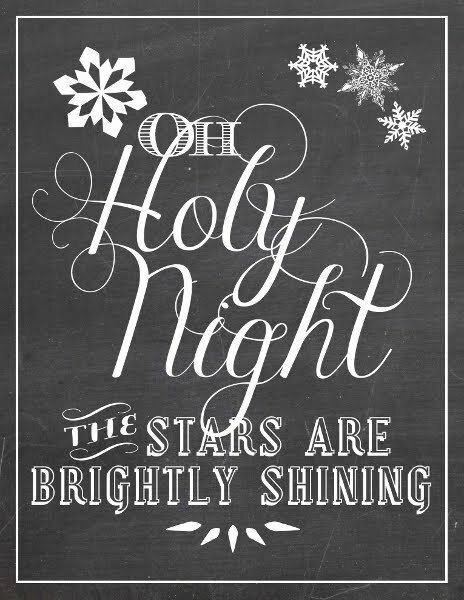 unless you are talking about silly songs, then I like "hippopotomus for christmas" or "the italian christmas donkey" but for every day, it's o holey night, hands down!